Clay is a very easy and affordable material, even kids can craft from it without problems. 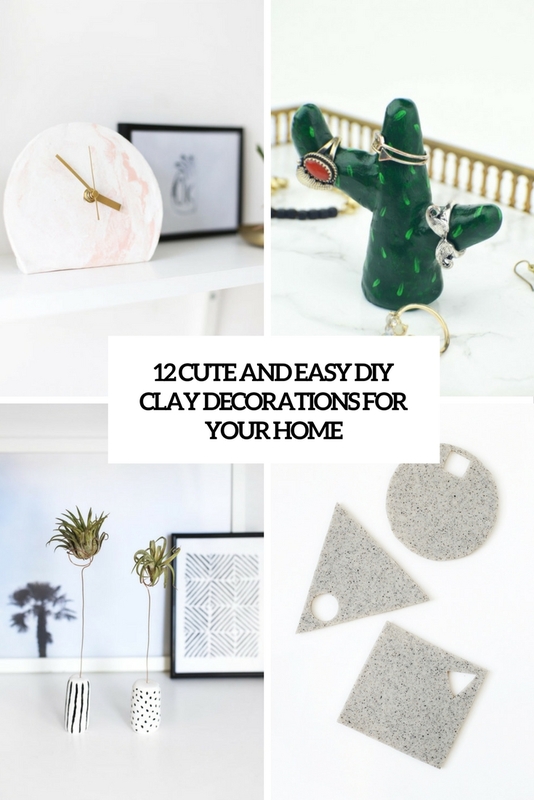 That’s why today I’m sharing cool clay decorations for your home, you can make them yourself and you’ll enjoy the result. Cacti are amazing and no less trendy than succulents today! 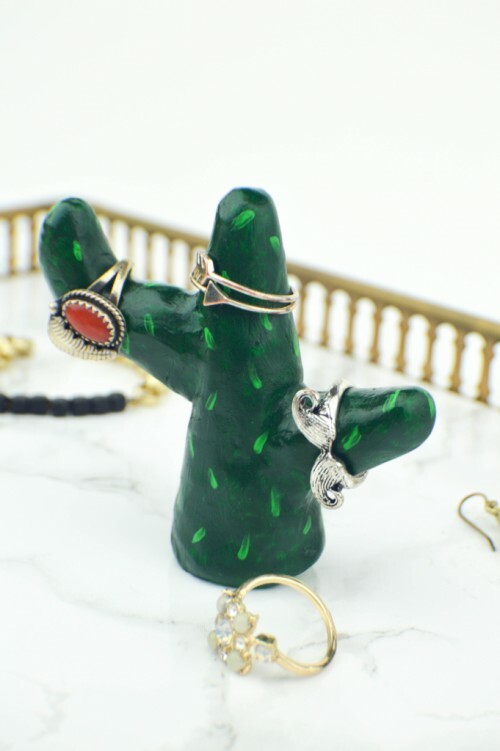 You can make a cool clay cactus ring holder if you have a lot of jewelry to store. This colorful piece will help you to organize all the rings you have. Have a lot of jewelry? Store it! 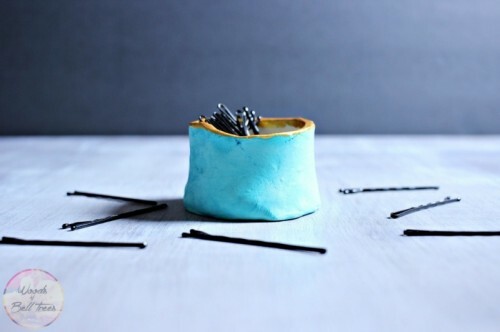 This bobby pin jar is a must for every girl, and you can store all those pretty little accessories there. It’s made of clay, read the whole tutorial in the source. 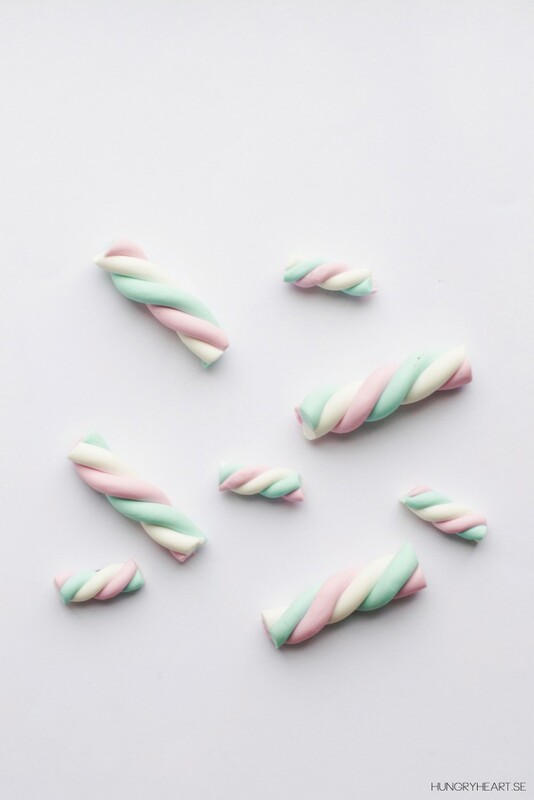 These fridge magnets look like little marshmallows – pastel, cute and nice! Make these magnets easily and decorate your fridge with them, the fridge will be very sweet and nice! 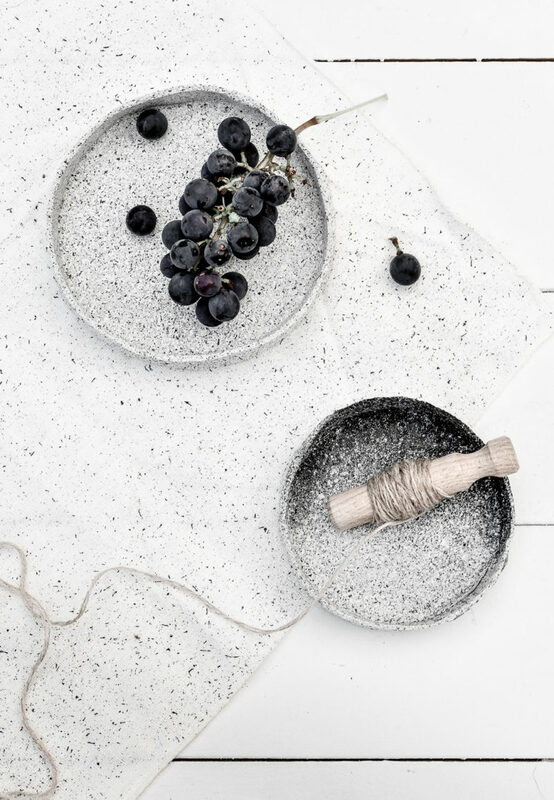 Clay pottery has its roots in the ancient history and even though today ceramics can be found in stores, but you needn’t buy anything, you can just make some cool speckled ceramics yourself! read this tutorial to find out how. 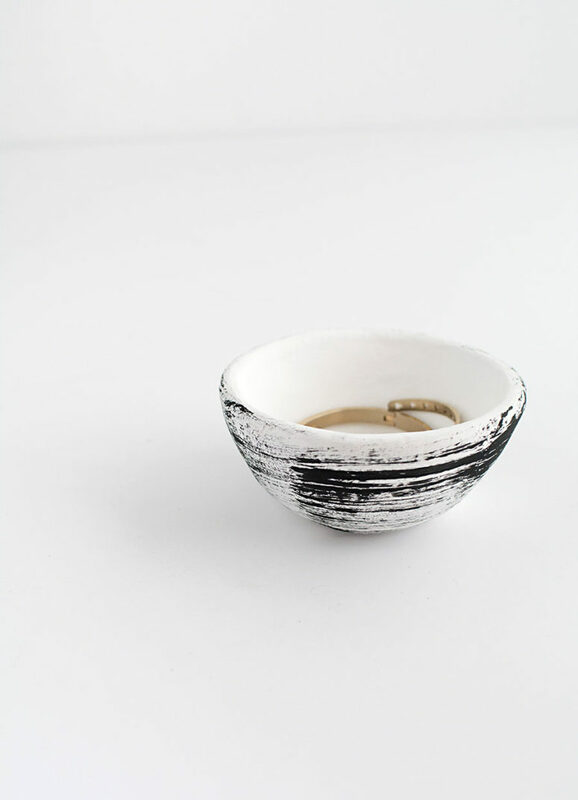 Pinch pots are an easy way to make clay bowls in the sense that they don’t require a lot of skill or materials, and air dry clay is the best option though it can be finicky. It has more of a putty texture and doesn’t smooth as easily, but this can be handled by frequently wetting your hands as you work with the clay to keep it moist, so keep that in mind for this DIY. It takes patience and a lot of love, but it’s equally cool and an easy first step in hand building clay projects! 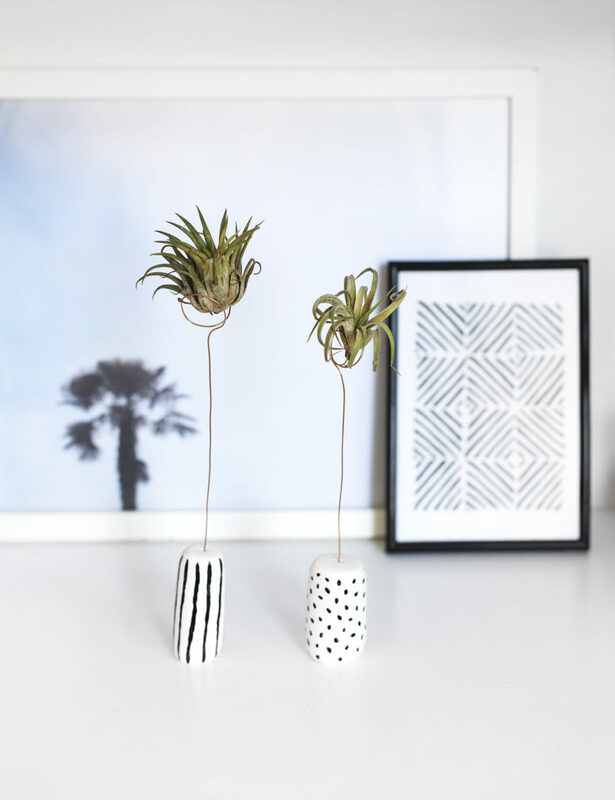 If you have air plants, this craft is right what you need because it tells how to make air plant holders and you could of course use these as photo holders too. Read on to find out how to make one for yourself. These door knobs were made of polymer clay. They look like real metal ones and spruce up the furniture a lot. 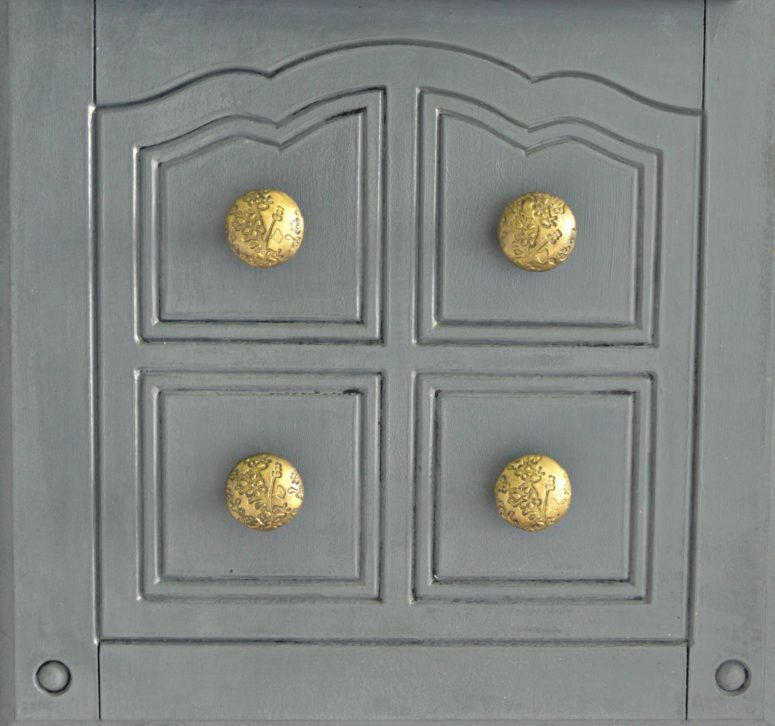 Old metal knobs were used to make a pattern on clay, find out more details in the source. 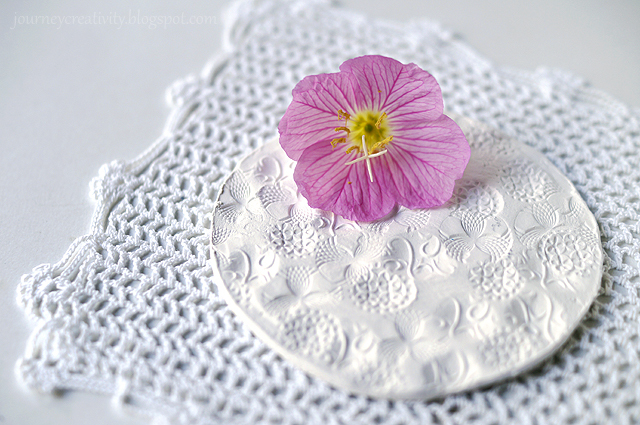 These clay coasters just amaze with their cool and refined patterns, such a pretty craft for this spring! The patterns are made with various vintage buttons and knobs, it’s up to you which and where to use. Enjoy! 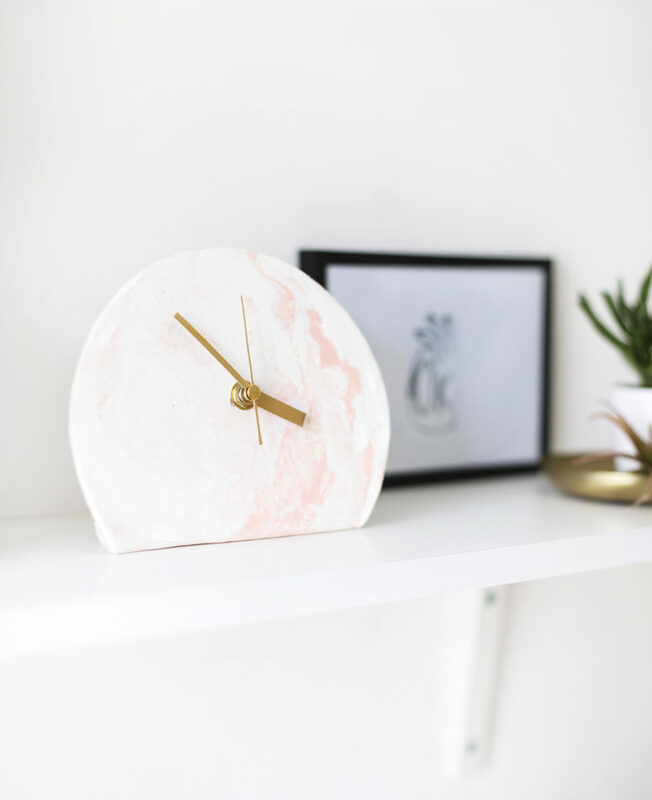 This cool marbled DIY clock was made of air dry clay. It’s a very easy and rather trendy project because marble effect is very actual today in décor. Read how to make this clock in the source and decorate your space in a trendy way. Need some creative magnets for your fridge? No problem! 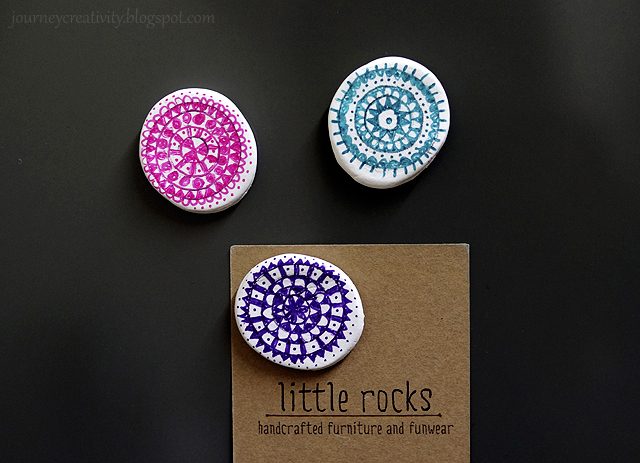 Make these ones of air dry clay and paint colorful mandalas on them! 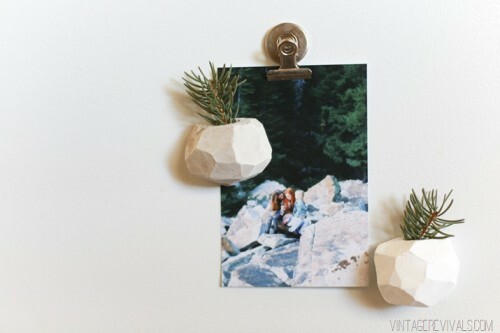 such a bold spruce up for your fridge or magnet board! Read on to find out how to do that. Granite clay looks very chic and unusual! Wanna try it? 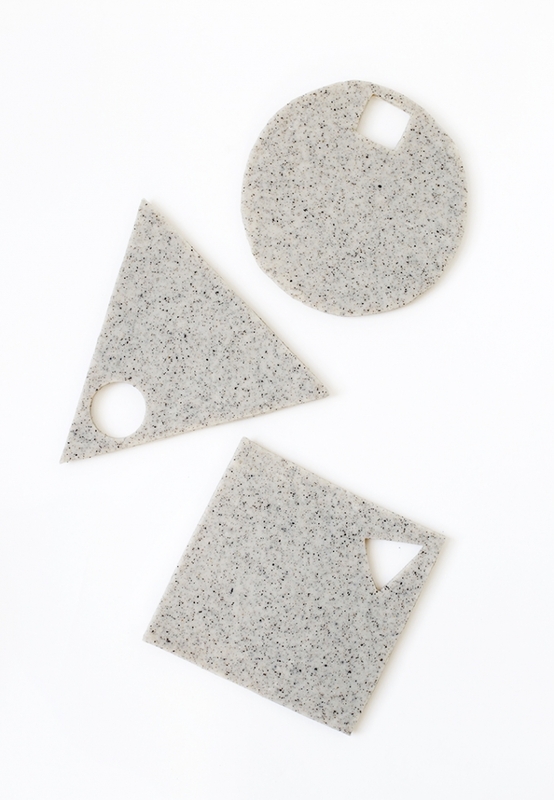 Buy some and make these geometric trivets! A trivet is a must for every kitchen, and geometric décor is super popular today. Read the tutorial to find out how to work with this type of clay. There exist all types of magnets possible but I must say that pot magnets are my favorite ones. You can put something living in them or just some evergreens to make your fridge look fresh! Read the tutorial to find out how to make a clay pot magnet.